Nicoli Productions is a professional photography studio centrally located in North County San Diego. The stunning 2 acre outdoor grounds make for an unbelievable backdrop for your next photo shoot adventure. Dawn Nicoli has been creating portrait magic for 20 years. She captures families, large groups, maternity photography, newborn babies, children, pets and more! The beautiful costume and accessory closet in the studio is something that has to be seen. Nicoli Productions pictures mean stunning valley views, lush color, beautiful flower gardens and ponds, rustic and natural surroundings, and beautiful smiles. All of these beautiful shots can then be preserved in the medium of your choice. Photo albums, framed art, glowing wall prints, memory boxes and more are available for purchase with your session. 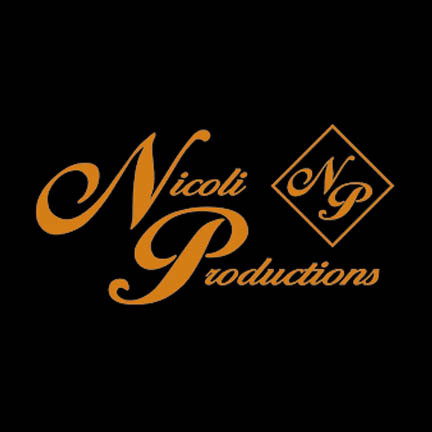 You can trust Nicoli Productions with your most special moments.